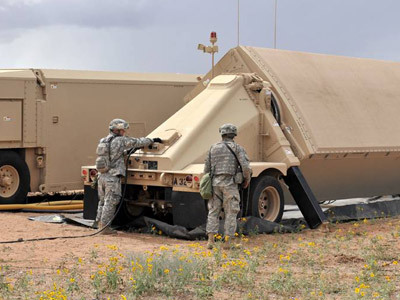 A test launch of what is believed to be a new fifth-generation ballistic missile was not successful. 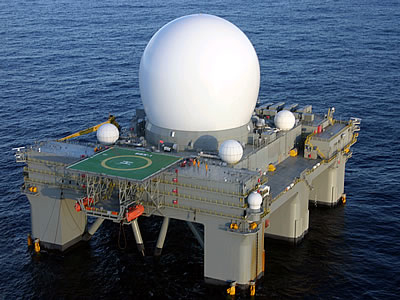 The rocket, designed to overcome modern AMDs, covered only eight kilometers on its maiden voyage. ­The launch, conducted on Tuesday morning from a mobile unit at the Plesetsk Cosmodrome, ended prematurely, Interfax reports, citing a source at the cosmodrome. The rocket vanished from radar screens during stage one, burning and then falling to Earth some eight kilometers from the launch site. No-one was injured according to local rescue services. 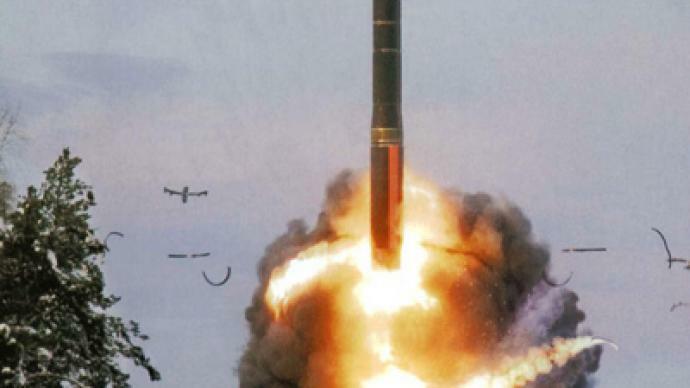 This was, however, the first test and the missiles are expected to improve and become the basis for Russia’s strategic arms arsenal, at least 80 per cent of which is to consist of fifth-generation ballistic missiles by 2018. An official report on the launch by Russia’s Space Forces did not confirm its premature landing and provided no details on the rocket, apart from the fact that it was based on RS-24 missiles more commonly known as Yars, and had a detachable missile head equipped with an aiming mechanism and was developed by the Moscow Institute of Thermal Fluids Science – the main manufacturer of missile systems for the Russian Defense Ministry. 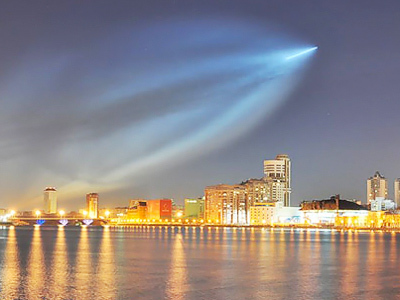 The subject of the tests was a fifth-generation solid propellant ballistic missile, Vladimir Evseen, head of the Socio-Political Study Center, believes. Most anti-missile systems attempt to destroy oncoming missiles during the stage-one burning, when they are most vulnerable, so RS-24 was chosen as a base for new development, as it has a radically shortened stage-one burning time. 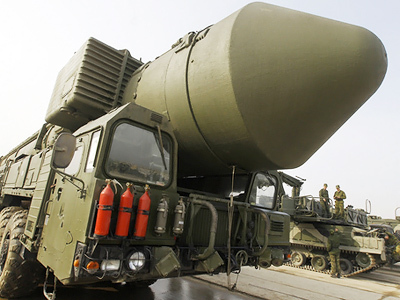 According to Evseev, Russian manufacturers are currently upgrading the cargo capacity and range of the missiles, which will allow them to carry more warheads over bigger distances. Russia’s last big missile development, the Bulava missiles also made by the Moscow Institute of Thermal Fluids Science, saw seven of its 16 initial tests fail. However after some tweaking, they were approved for mass-production and may be put on combat duty in 2012. For more, listen to RT's talk with military analyst Igor Khokhlov.